Here's a rundown of the more "minor" news of the week from the world of Movies. 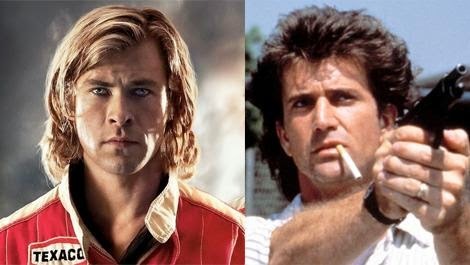 Chris Hemsworth To Star In Lethal Weapon Reboot? According to various unconfirmed sources online (including Totalfilm.com) Chris Hemsworth has been tapped to play the lead role in a Lethal Weapon reboot. Word is that it won't be a full "remake" as such but could centre on the son of a cop (predicted to be Mel Gibson's Martin Riggs as the dad) who joins the police. 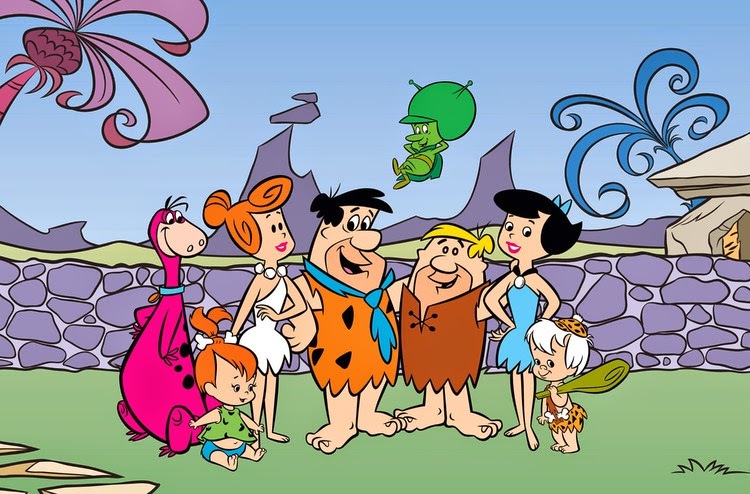 New Flintstones Animated Movie In Development? Supposedly Will Ferrell and Adam McKay are looking to bring back The Flintstones in a new animated movie (we already had two god-awful live-action films). Absolutely no information on this yet other than the idea is out there and probably wouldn't be in cinemas for a good while, considering the animation work that would have to be done etc. Steven Spielberg Set To Direct Roald Dahl's The BFG? 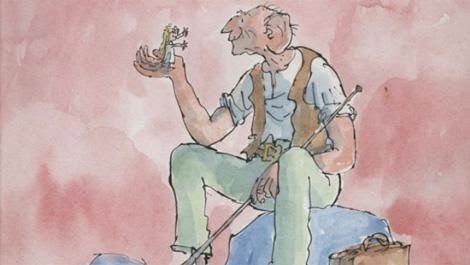 Roald Dahl's The BFG is set to get the big screen live-action + CGI treatment by none other than Steven Spielberg for release by 2016. The original 1989 animated movie (where David Jason voiced the Big Friendly Giant) is the only other version of this story but you know that if Spielberg is attached it going to be a huge movie for Dahl book lovers.